China was once known as “The Land of the Divine.” This reflected a belief that its glorious culture was brought down from above. People sought harmony among Heaven, Earth, and humankind, and followed the course of nature. But in 1949 the Chinese Communist Party came to power. It saw this spiritual heritage as an ideological threat and for decades tried to destroy these traditions. It nearly succeeded. Then, in 2006, a group of Chinese artists came together in New York united by a mission: to revive authentic Chinese culture. They formed Shen Yun. Nonprofit and independent of any government, Shen Yun has brought this culture back from the brink of extinction. At the heart of the Shen Yun performance is an incredible art form known as classical Chinese dance. With its flips and gentle elegance, it is one of the most athletic and expressive art forms in the world. Classical Chinese dance dates back thousands of years. Dynasty after dynasty, it was enriched and refined, becoming one of the world’s most comprehensive dance systems. In China today, it’s regularly mixed with military or modern dance styles to the point that people don’t know what exactly they’re watching. 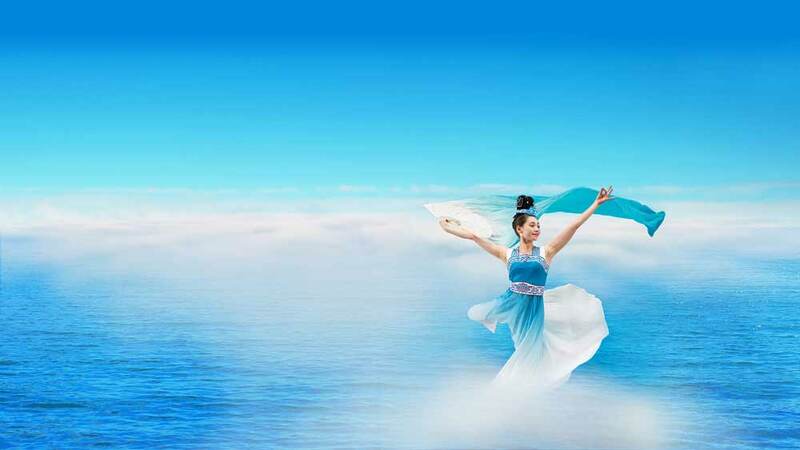 Only Shen Yun performs classical Chinese dance in its purest form, preserving its traditional aesthetic the way it was originally passed down. With deeply expressive movements, classical Chinese dance depicts characters from any period or legend in a strikingly vivid way. Shen Yun also performs traditional ethnic and folk dances. With their vivid costumes, distinct rhythms, and unique dance styles, they whisk you up to the Himalayas or across the boundless Mongolian plains. Mini-dramas vividly depict cherished stories of the past. Their heroes embody the most exalted virtues of Chinese civilization, and convey morals still relevant in our day. Each story is briefly introduced by the performance’s narrator. From the moment the gong is struck to herald the beginning of the show, you know you are in for something memorable. The Shen Yun Orchestra is the first in the world to permanently combine classical Western and Eastern instruments. Ancient Chinese instruments such as the soul-stirring erhu and the delicate pipa lead the melody on top of a full orchestra of Western strings, percussion, woodwinds, and brass. The music’s blend of traditional Eastern melodies with powerful Western orchestration is pioneering, and Shen Yun’s all-original compositions have won the praise of award-winning musicians and critics alike. Two great traditions producing one refreshing sound. Ancient Chinese theater and early European opera shared the same singing technique; Chinese theater often used a natural method of singing that in essence was no different from bel canto. But the true technique for singing in the upper register has since been lost in both the East and West. Today, Shen Yun’s singers are uniquely trained to utilize this most traditional and classical technique on the modern stage. 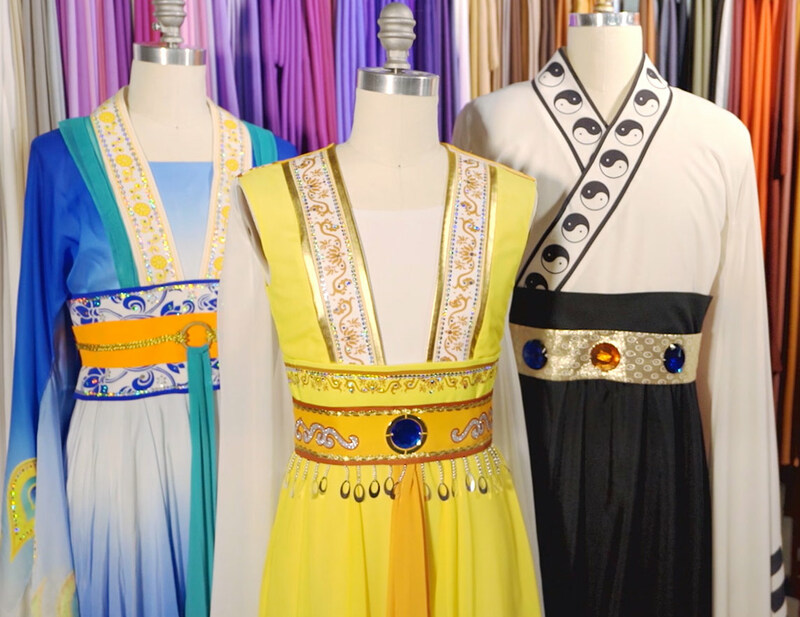 Shen Yun’s dance costumes and colors are true to traditional aesthetics and styles. Their vibrant hues and exquisite detail breathe fresh life into every dance piece and story, painting the present with the splendor of the past. Legend has it that ancient Chinese clothing was inspired by the attire worn in the heavens. Shen Yun’s costumes bring back the styles of China’s different dynasties, regions, and ethnic groups. At a Shen Yun performance you’ll see artists, quite literally, in a whole new light. 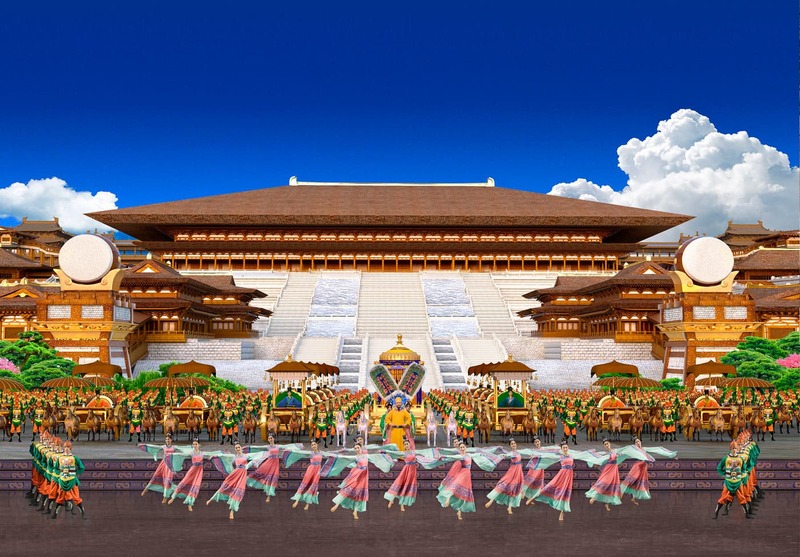 Be it lighting, sound, or stage design, Shen Yun uses traditional artistic techniques. Every part of the production exists to support and direct attention to the remarkable performers. You will hear the orchestra’s most natural sound, and see the dancers light up the stage. The result is a performance in perfect synch. Shen Yun’s digital projection instantly puts you on the scene. By extending the stage to infinite realms, the projection allows storytelling without limits. It also has a few surprises. A Shen Yun innovation creates seamless interaction between projection and performers on stage—an invention so original it has its own patent. There’s something that unites Shen Yun artists beyond performing arts. These artists are also spiritual seekers on a shared journey. They meditate together, study teachings together, and strive to live by the principles of truth, compassion, and tolerance. Their self-discipline is remarkable, and they believe that cultivating the heart is the way to create art that is beautifully sublime. 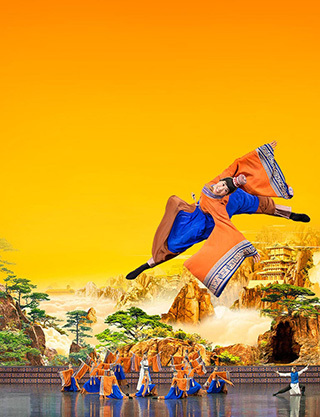 Every year Shen Yun premieres a brand-new performance, complete with new works of choreography and orchestral music, as well as new costumes, digital backdrops, and storylines. It’s an enormous artistic undertaking—in 12 years, Shen Yun has produced 12 different performances, and toured with each around the world. It’s a phenomenon you won’t want to miss!